Mingtai Al. 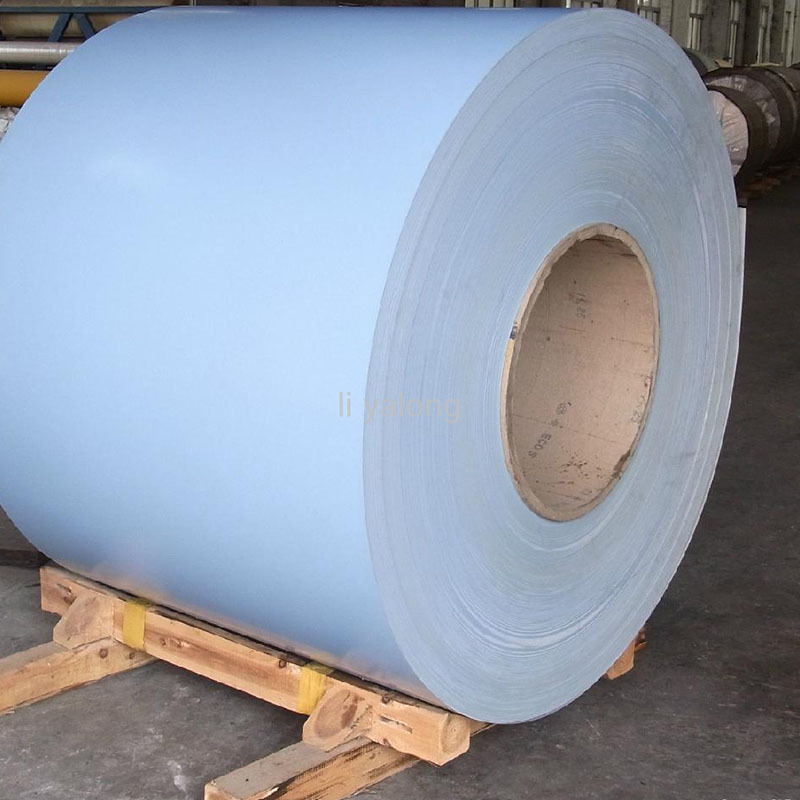 is both a Color Coated Aluminum sheet coil 3mm thickness coating for building cladding panels in Australia manufacturer and supplier with 20 years experience. So factory price is available. Besides, we use the finest raw material to improve the product quality. Mingtai Al. can manufacture Aluminium sheet 3mm thickness coating for building cladding panels in Australia with many alloy and tempers, and it can be cut to size at customers` need. 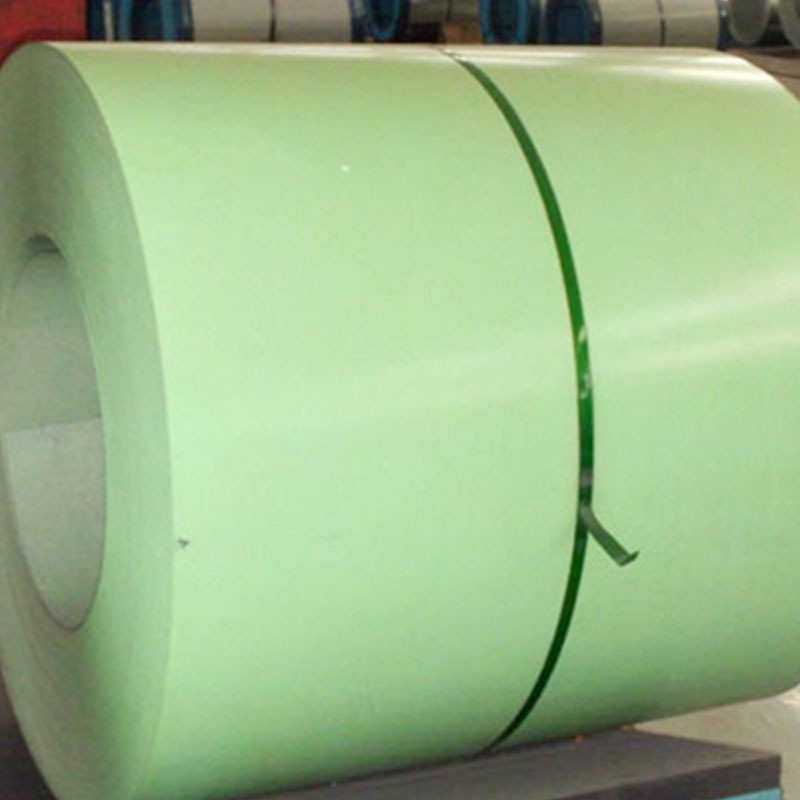 The Color Coated Aluminum Coil is ideal for producing aluminium composite materials. Mingtai aluminium coil is coated with high quality fluororesin paint which offers good weather resistance. 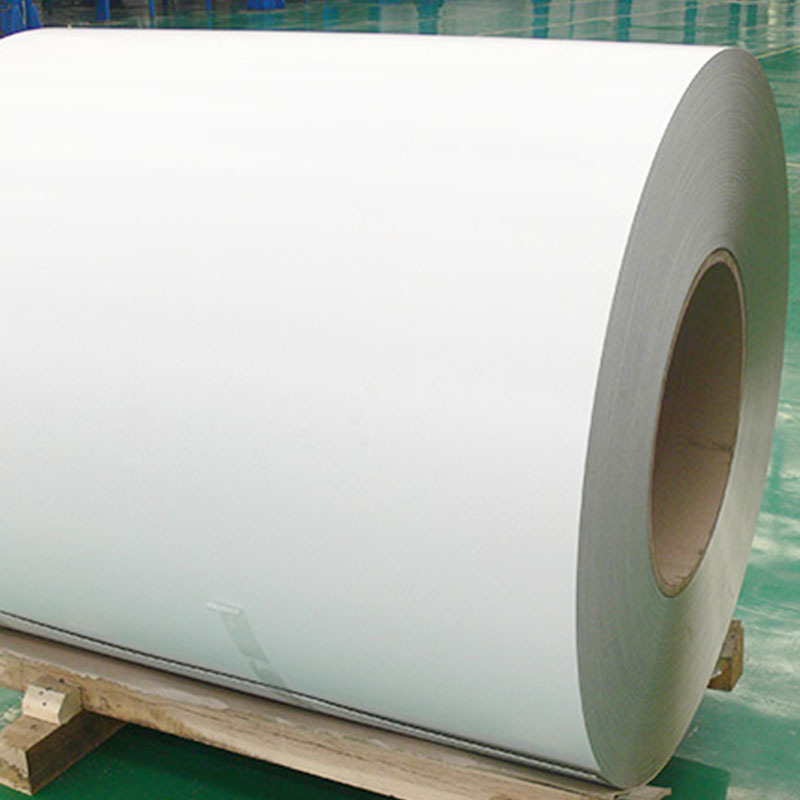 3mm thickness coating Aluminum Sheet coil is the most popular new material currently. It is especially suitable for interior decoration and AD boards. 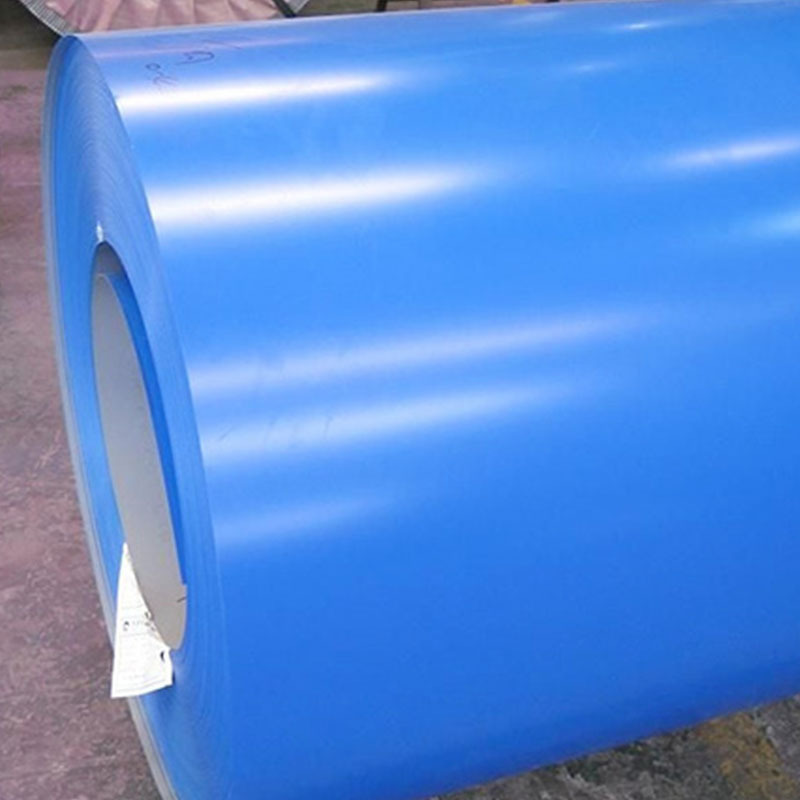 color-coated aluminum sheet coil refers to the Aluminum Coil through coating and coloring treatment generally includes PE Coated Aluminum Coil and PVDF coated aluminum coil. PE(polyester) coating:high molecular polymer as monomer and addition of alkyd, is an UV-resistant coating. It can be classified matt and glossy according to coating gloss. The compact molecule structure, makes paint surface luster and smooth,which assure good printing on the panel surface. With an warranty of 8-10 years for weather resistance, it is specially applied for internal decoration and sign board. Mingtai PE color coated aluminum coil with good PE Paints and high performance of aluminum coil is produced by advanced roller coating. All performance parameters are up to or much higher than related national standards. Mingtai aluminum is a professional 3mm thickness Painted Aluminium Coil Manufacturers in china, There are 3mm Coated Aluminium Coil Supplier in Australia to promote the best prices and services for you. Looking for ideal Aluminium Sheet 3mm Manufacturer & supplier ? We have a wide selection at great prices to help you get creative. All the 3mm Aluminium Sheet Price are quality guaranteed. We are China Origin Factory of Coating Aluminum Sheet for Building. If you have any question, please feel free to contact us.